well one thing is for sure.. now that I am nestled all comfy like in Seattle , I see that it is rather chilly round these parts. liquor and spirits can certainly knock the chill off.. and what better spice to do it with than good ole CINNAMON.. . i had never laid my eyes upon A CINNAMON INFUSED TEQUILA. prior to coming down to the Northwest. . but dangit.. look at what I found mulling about the grocery store.. JOSE CUERVO .. Cinnamon Especial.. 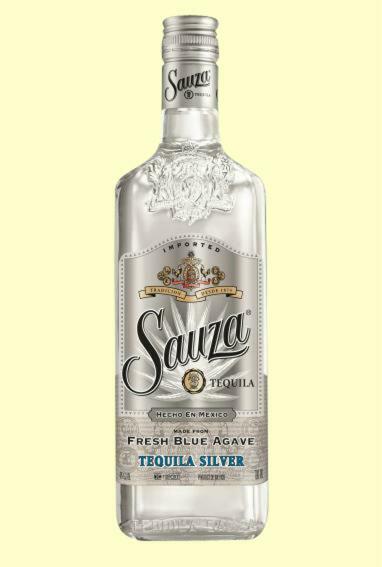 This special edition Tequila doesn’t seem to be available everywhere nationally , but here is a place you can order it online.. I haven’t tasted it yet but I WILL darn sure let you know when I do .. 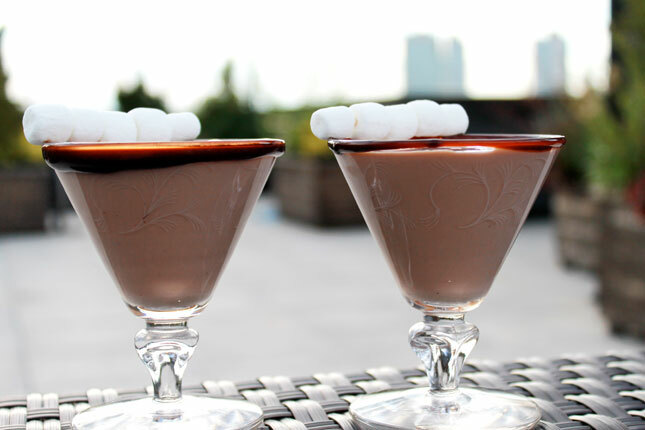 I did find daring drink recipe that could call for this new cinnamon delight.. Check it out.. and let us now how right this cinnamon Jose Cuervo .. got YOU.. LOL.. 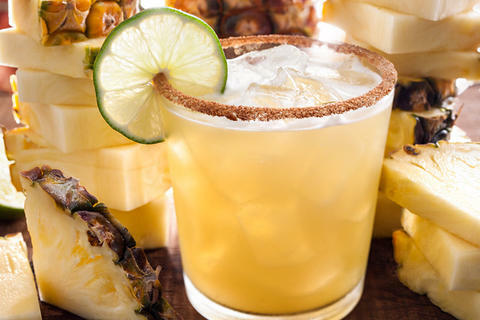 Here is a recipe for the Rosa Mexicano… it requires cinnamon syrup .. so I feel like if you bring in this Jose Cuervo Cinnamon you may be able to skip a step.. LOL..
Rosa Mexicano’s perfectly balanced La Pinela cocktail is made with pineapple juice, cinnamon syrup, lime juice, and tequila. What to buy: Licor 43 Cuarenta y Tres is a Spanish liqueur with great spiced notes and a vanilla flavor that’s often served on the rocks. It can be found at high-end liquor stores and online. 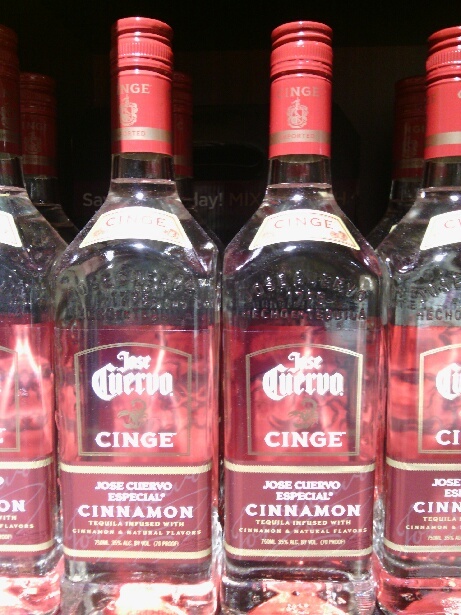 also.. YOU CAN BUY THE JOSE CUERVO CINNAMON.. Combine the sugar and cinnamon in a shallow dish. Rim a glass with the lime wedge, then coat the outside rim of the glass with the cinnamon-sugar mixture. Fill the glass with ice. Fill a cocktail shaker halfway with ice, add the remaining ingredients, and shake until the shaker is frosty, about 20 to 30 seconds. Strain into the glass.